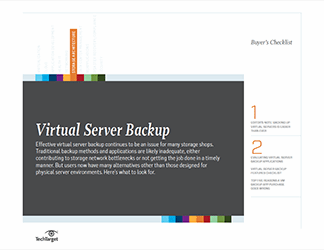 Effectively backing up virtual servers continues to be an issue for storage shops. 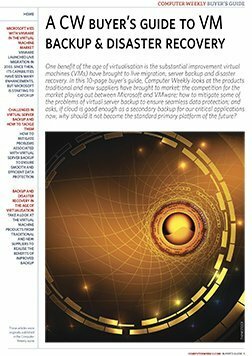 In many virtual machine (VM) environments, traditional backup methods and applications are inadequate, either contributing to storage network bottlenecks or simply not getting the job done in a timely manner. 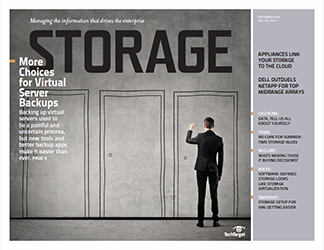 Today, however, users have many alternatives rather than using methods designed for physical server environments. 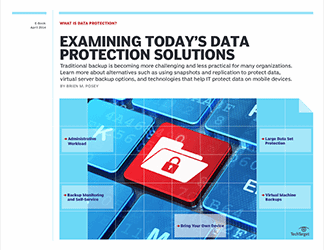 There are backup applications built from the ground up for VMs, options added to traditional backup applications that allow backing up both physical and virtual servers, and cloud and hybrid cloud offerings. 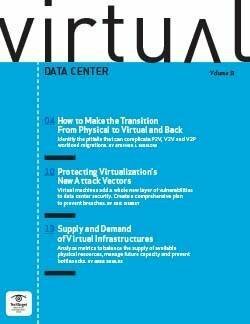 We’ll describe the available virtual server backup alternatives, provide best-use cases and offer cost analyses for the options.